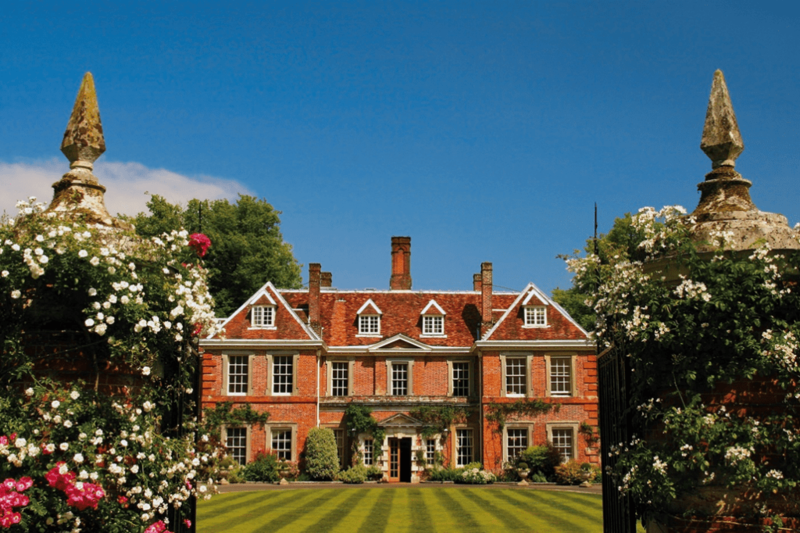 Meet the team at Lainston House to find out more about holding your special day at the five-star hotel. A boho, rustic theme will be running throughout the day and guests can see a lavish tipi from Beautiful World Tents. Also enjoy a tour around the hotel and its lovely grounds.